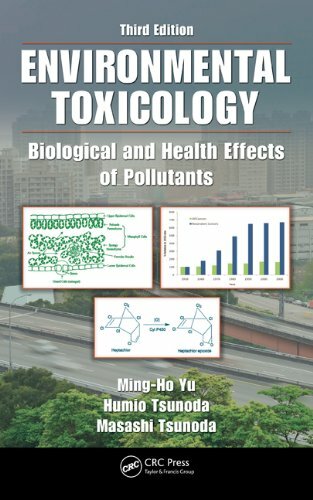 Written primarily as a textbook for upper-level undergraduate and beginning graduate students, this book provides fundamental knowledge concerning the biological and health effects of pollutants on living systems. Also able to serve as a reference for professionals, the book stresses the chemical and biological characteristics of major pollutants found in the air, water, and soil, and their impacts on the health and wellbeing of humans, animals, and plants. This new edition is greatly expanded and updated, includes a color insert, and contains a new chapter on Occupational Toxicology. Helen Malkin and Nancy Dunton are the series editors of Douglas & McIntyre's architechtural guides to Canada's major cities and the authors of the first book in the series, A Guidebook to Contemporary Architecture in Montreal .